To be truthful, the Find of the Week for this past week was found in the cold and flu aisle. Totally unfair to get both! But I’m going to shake it all off and move on because I did come across 2 finds to share with you. I love it! Nice size, made of metal, very, very useful. 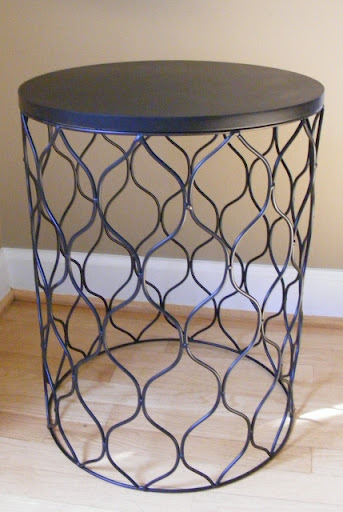 Could be an end table or an extra seat in the room. And it would work indoors or out. $70! I tried to find a picture online, but could not. Target often carries these “global bazaar”items for a short period of time. If the client doesn’t decide to keep it, I may not be able to bring myself to return it because it’s just too good. Here’s my other Find for this week. 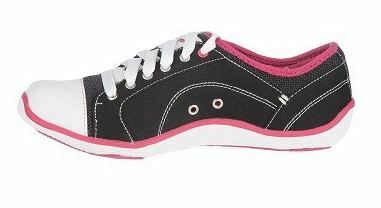 The Naturalizer Granola sneaker. A girl should never be too sick to order a pair of shoes. I love this Converse/Chuck Taylor look, but cannot wear those super-flat sneaks. These may look flat, but they’re not. AND they have those “gellin” pads inside. I’ve never tried those pads and now know that they’re awesome! My feet weren’t just fine by mid-day, they were happy feet. So a good end to the week. Wash your hands a lot. Get your rest, take your vitamins and watch what you eat. Don’t get sick. My Hub took great care of me, but he can’t take care of everyone and now he needs a rest.